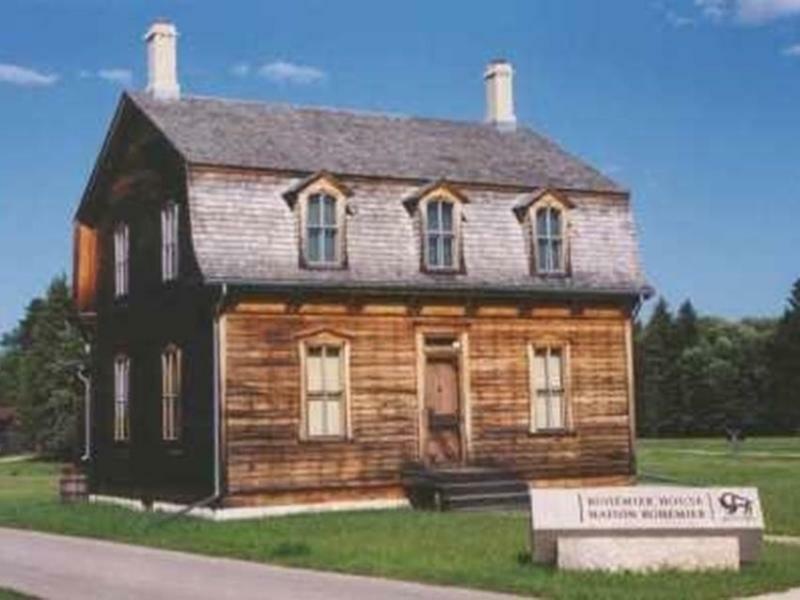 St. Norbert Provincial Heritage Park features log and frame homes characteristic of this early French-Canadian settlement, a self-guiding trail, guided tours and interpretation. Park open seasonally. Free admission. 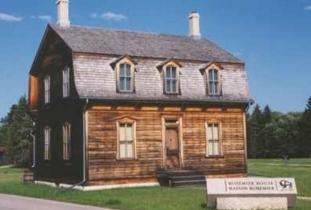 Location: 40 Turnbull Drive, off Pembina Highway.